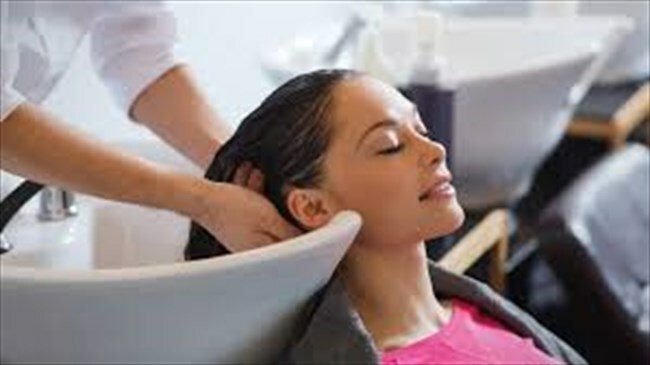 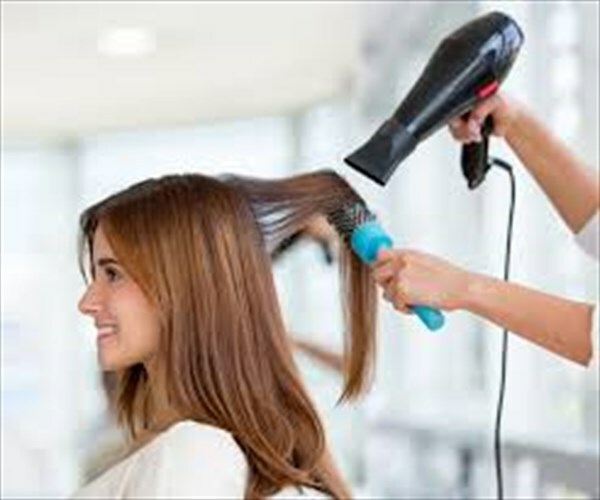 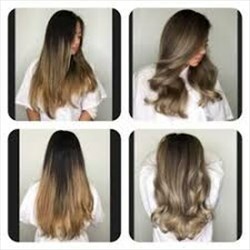 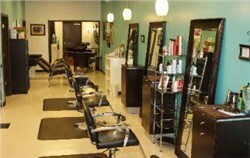 At Hair Bar salon, we can take your hair to a new level of color and style. 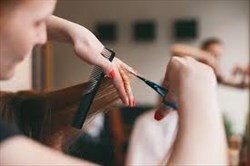 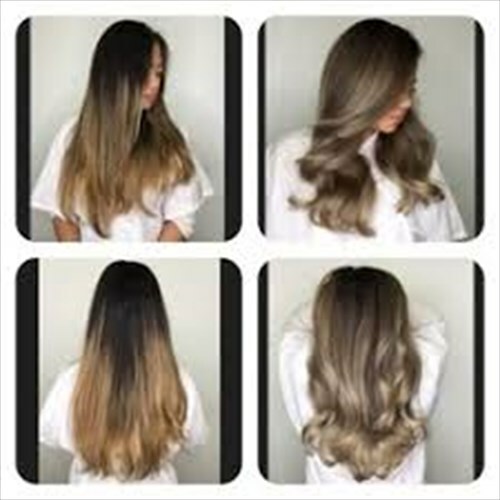 With our highly educated and talented team, we are confident that we can achieve for you the look you have always wanted or we can help you figure out the look you need. 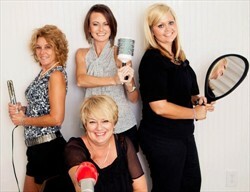 We are ready for the challenge of your corrective color or haircuts. 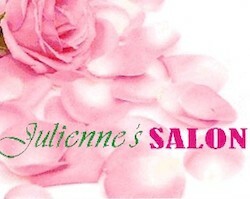 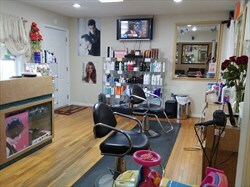 Come see us also for your events- up-do’s, curls, or our legendary blow-dries.